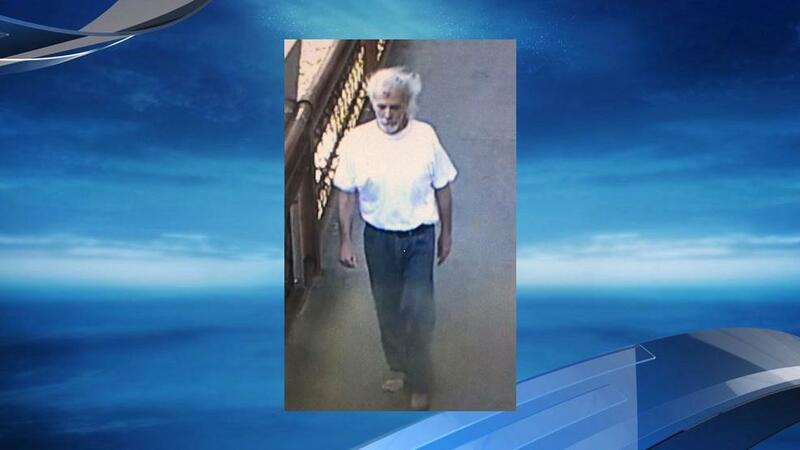 PORTLAND, Ore. – The Portland Police Bureau is asking for the public’s help identifying a man who was last seen jumping into the Willamette River from the Broadway Bridge on Aug. 21. Police shared a photo of the man. Investigators say after the man jumped into the river, he did not resurface and his body has not been recovered.